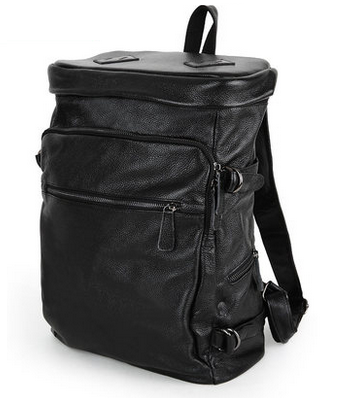 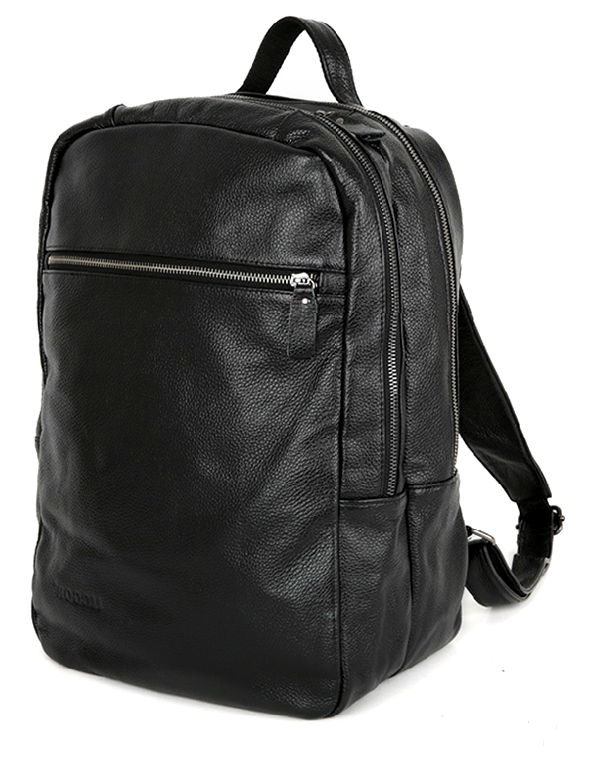 shop new 2018 leather backpacks and stay in style on the go! 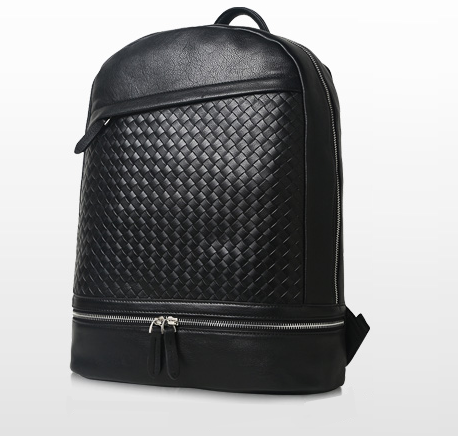 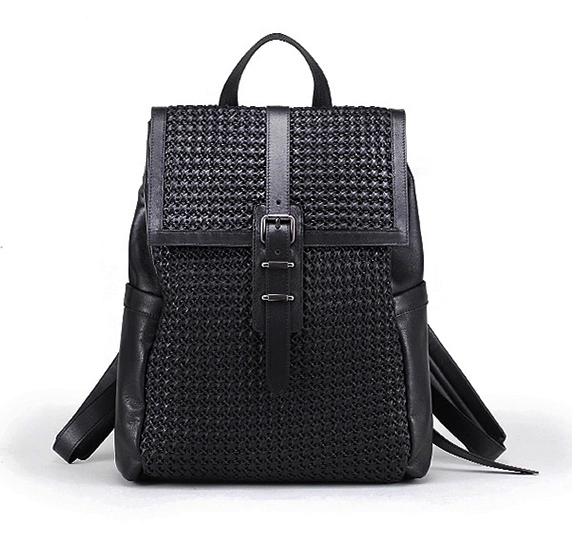 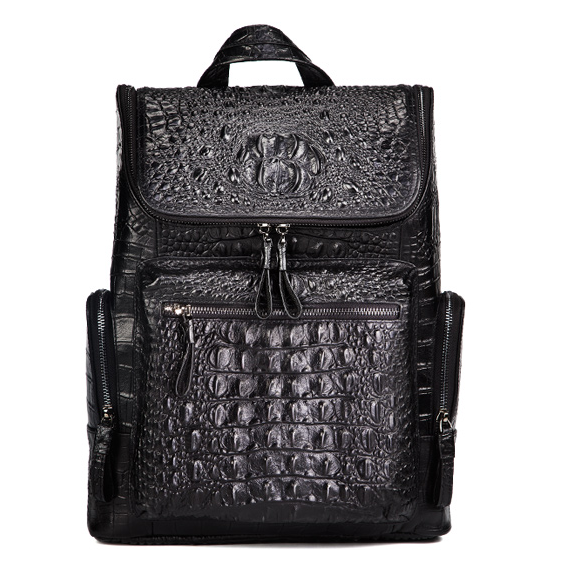 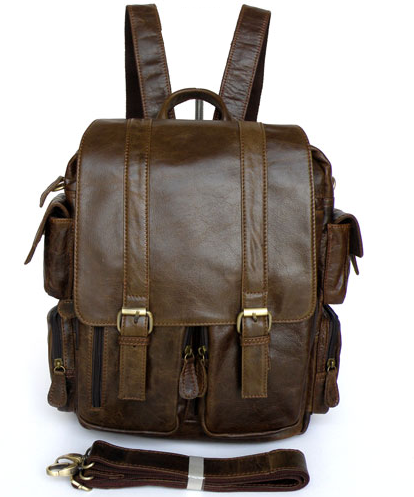 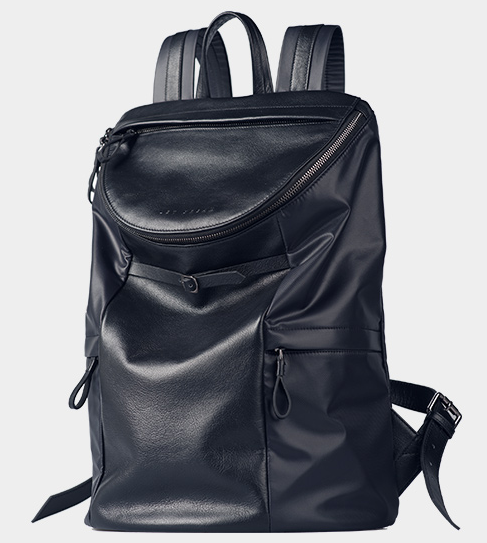 Our backpacks are selected among the finest,and most high quality and leather. 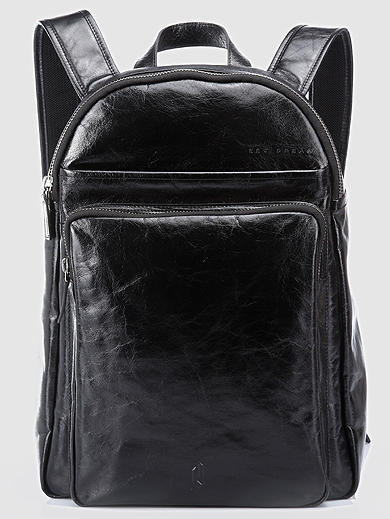 Convenience and style are key to a successful, fashionable appearance! 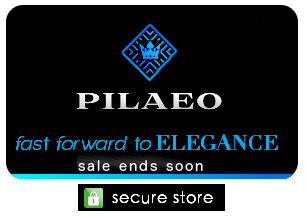 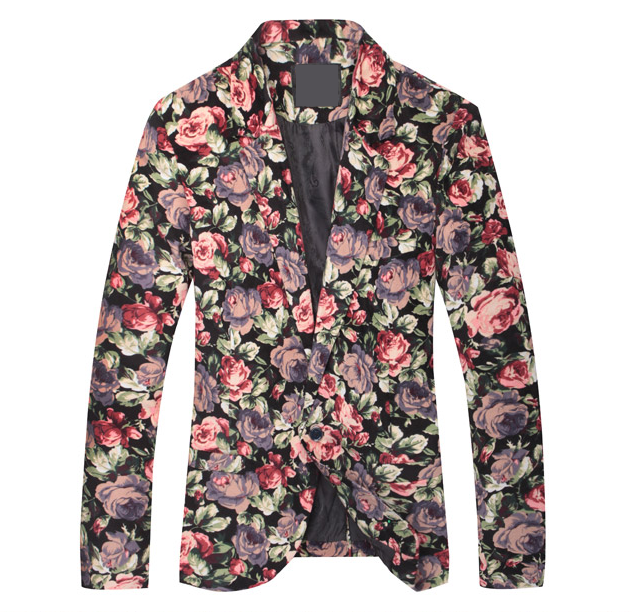 Visit PILAEO selection of luxury floral blazers for a timeless loo, that of course will look even more fashionable with your leather work bags.